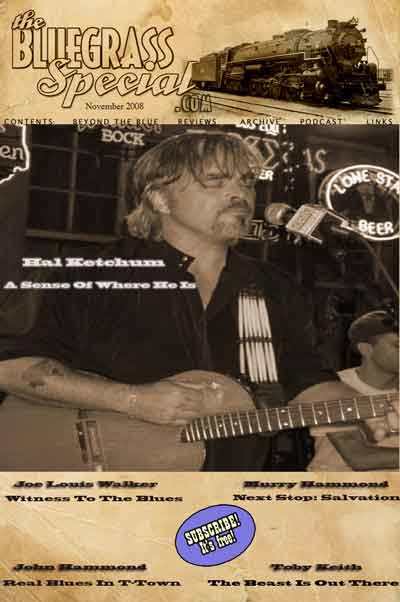 The February edition ofÂ the BluegrassSpecial.com is available from their website. News this month sees a new contributing editorÂ Christopher Hill’s whose writing has appeared in Spin Magazine, the Los Angeles and Chicago Readers, Chicago Magazine, Summit: The Mountain Journal, and other publications. Chris was also a contributing editor for four years at Record Magazine. His work has been anthologized in the Rolling Stone Record Review.Â He has been an award-winning video producer, an editor, and a communications director for a large non-profit organization. His writing has received the Episcopal Communicators and the Associated Church Press awards. His book, Holidays and Holy Nights, was published by Quest Books in 2005. 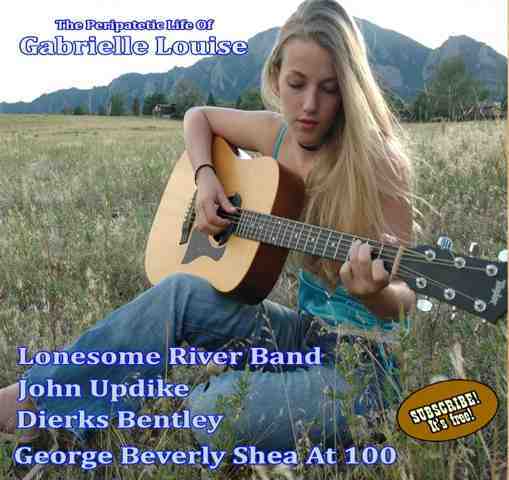 …We also welcome a new artist to our cover: Colorado-based singer-songwriter Gabrielle Louise, whose second album, Cigarettes for Sentiments, was produced by the estimable bluegrass veteran Gene Libbea, whom we heard from this past October in our Bearfoot cover story, the Alaska bluegrassers being another stellar Libbea production. Ms. Louise is the first installment in our ‘Artists On the Verge’, 2009 series, spotlighting new artists we feel are on the verge of, well, something big. David McGee Publisher/Editor.